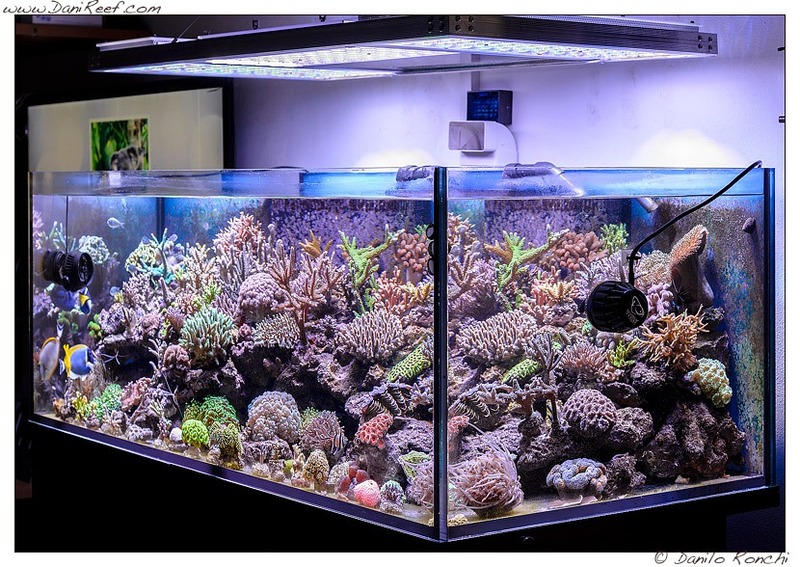 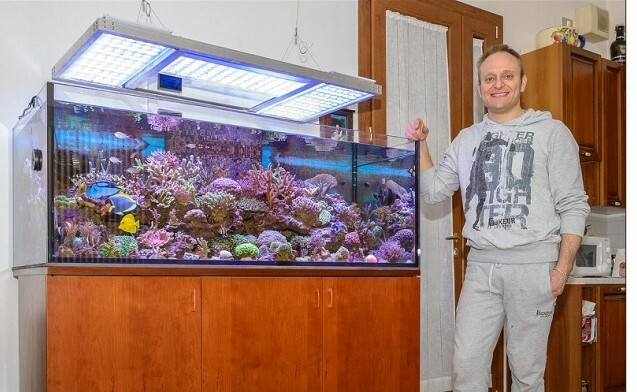 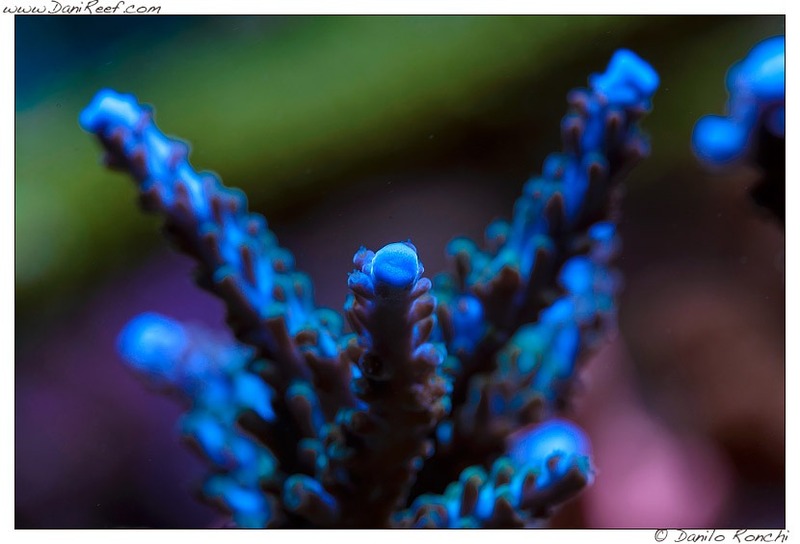 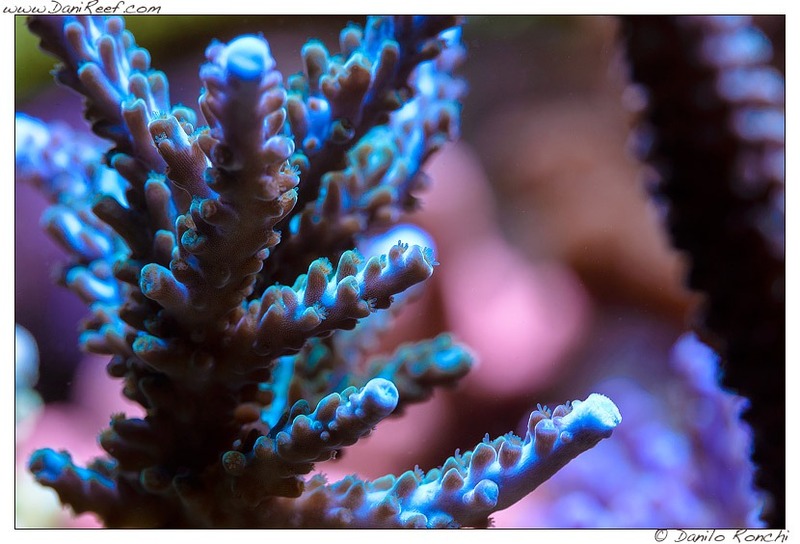 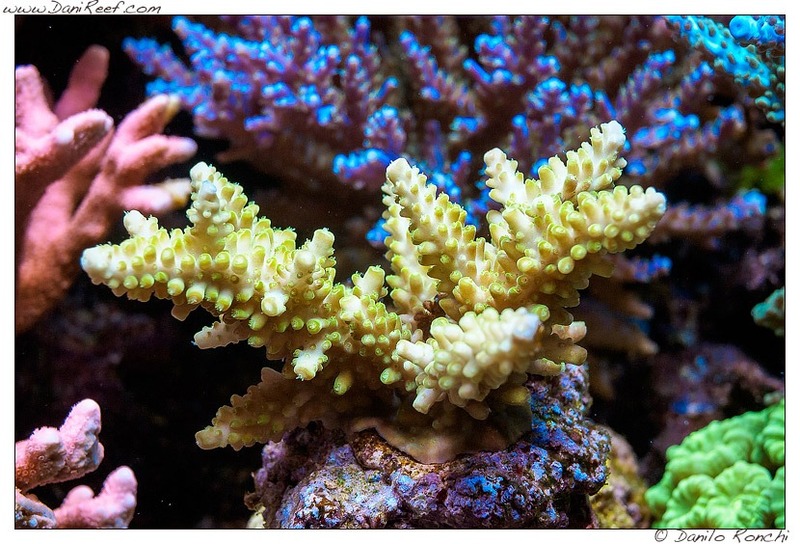 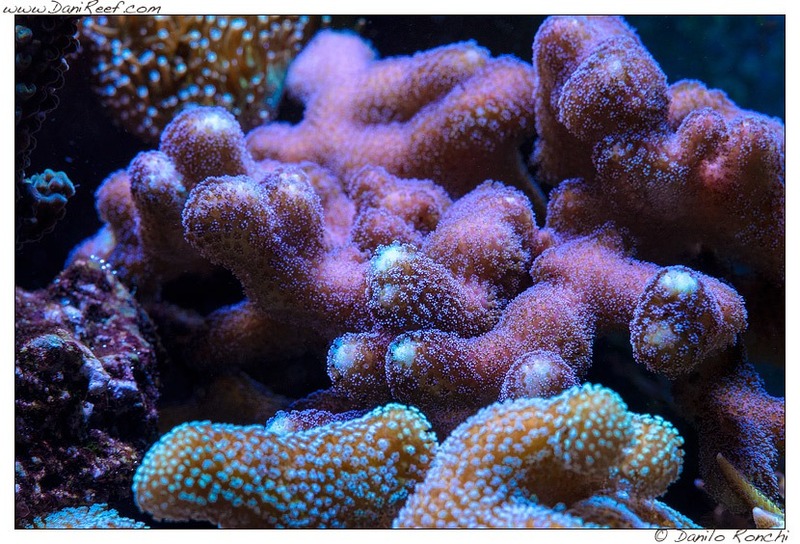 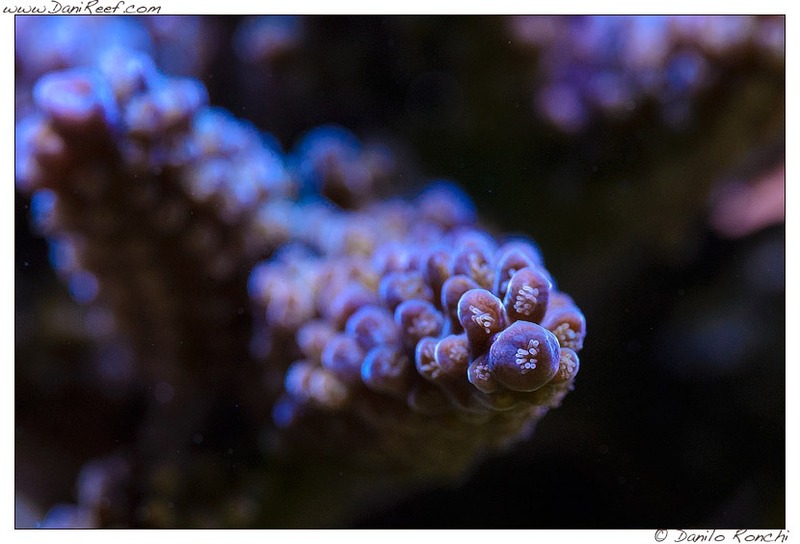 Gianluca, our client from Italy (in fact one of the very fist clients to purchase our Atlantik series fixture) was visited by Danilo Ronchi from Danireef.com who took outstanding pictures of his SPS dominated tank. 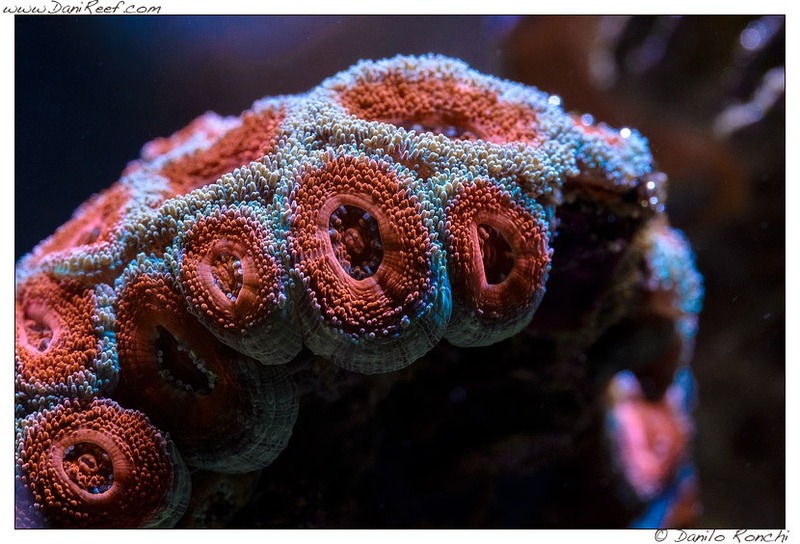 As you all hobbyist, it is very hard to succeed to take pictures under LEDs, but under Orphek Atlantik V.x lights at full spectrum they came out great. 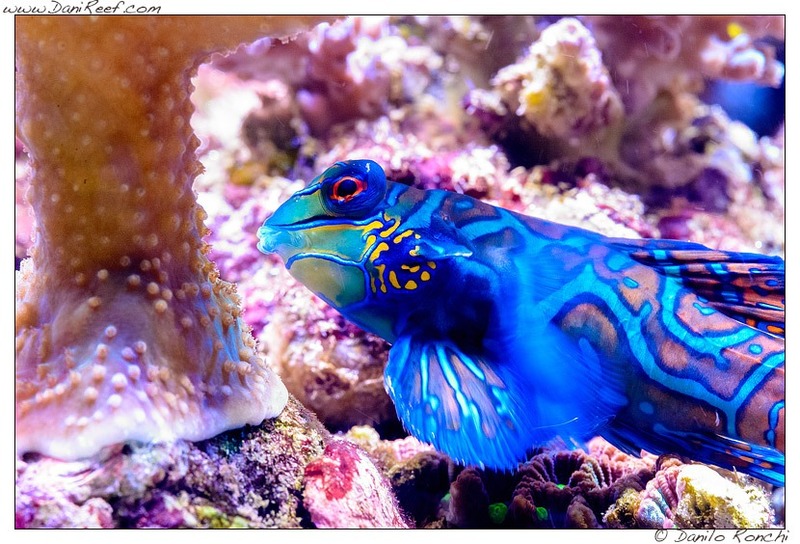 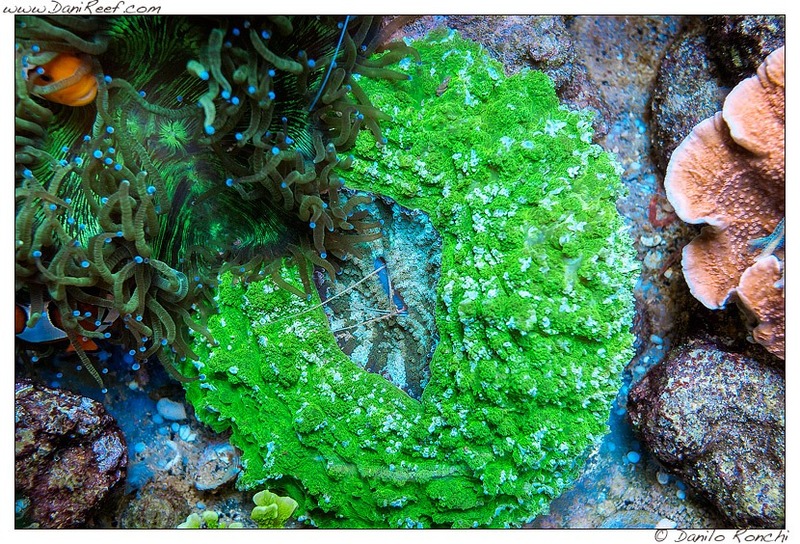 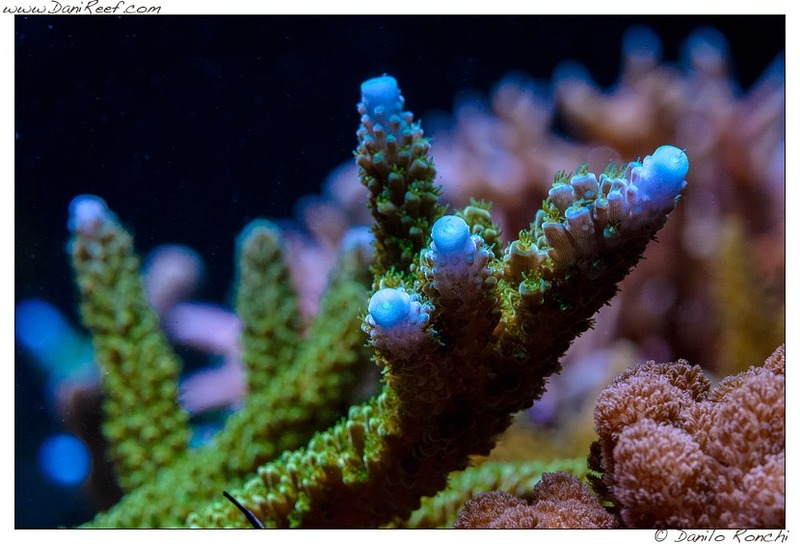 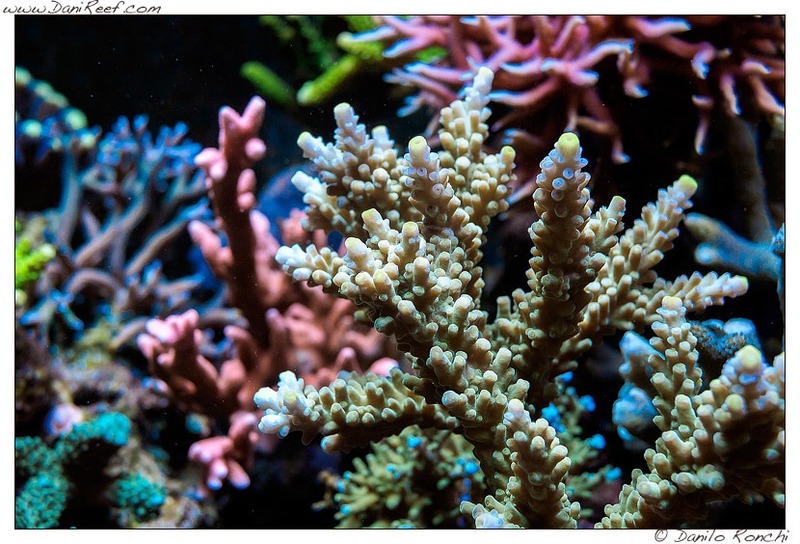 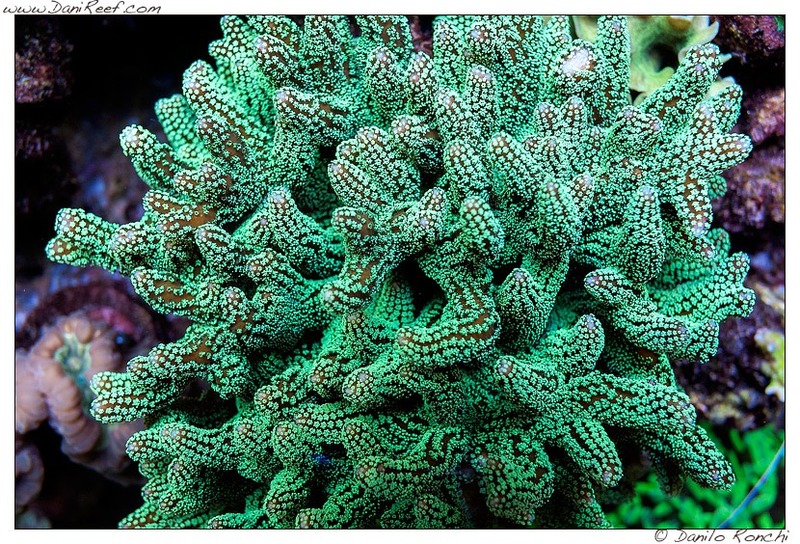 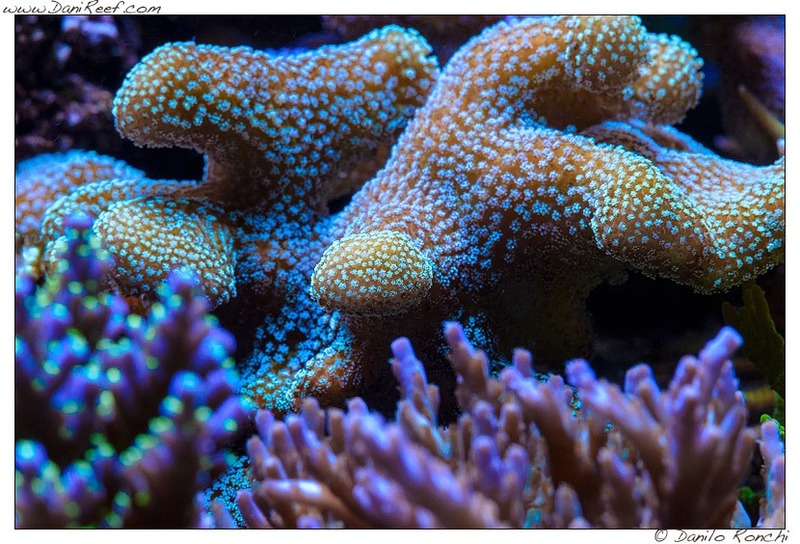 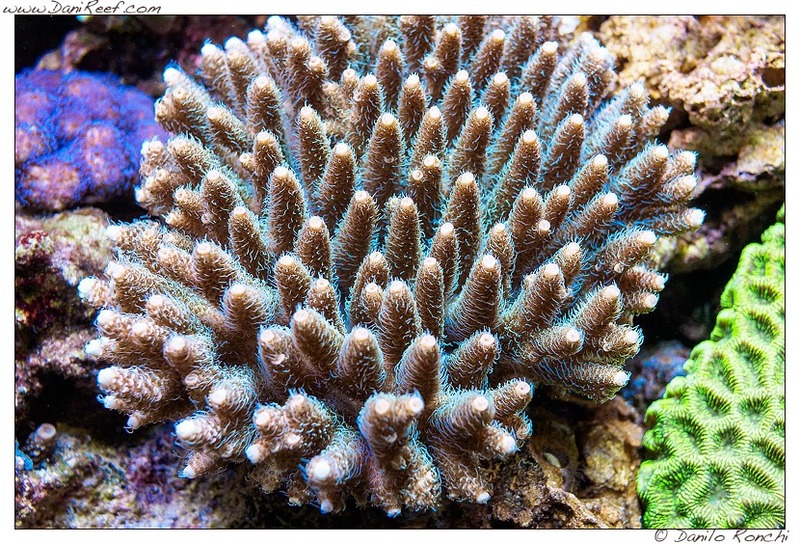 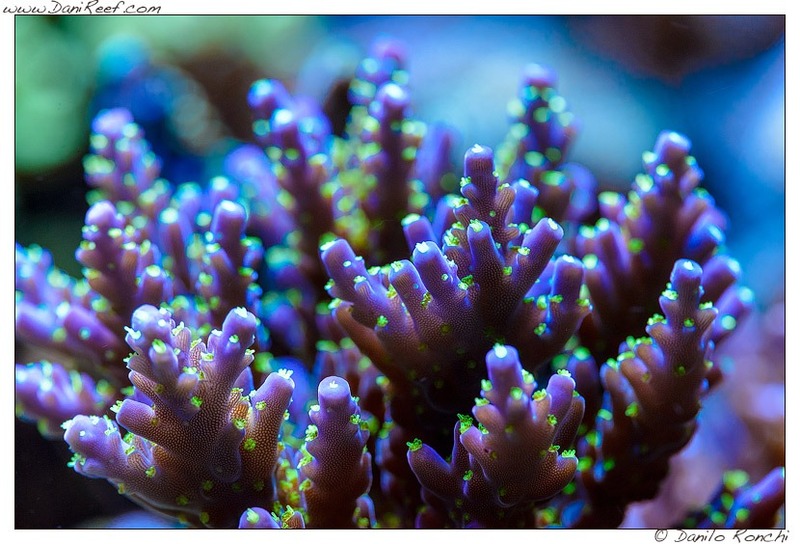 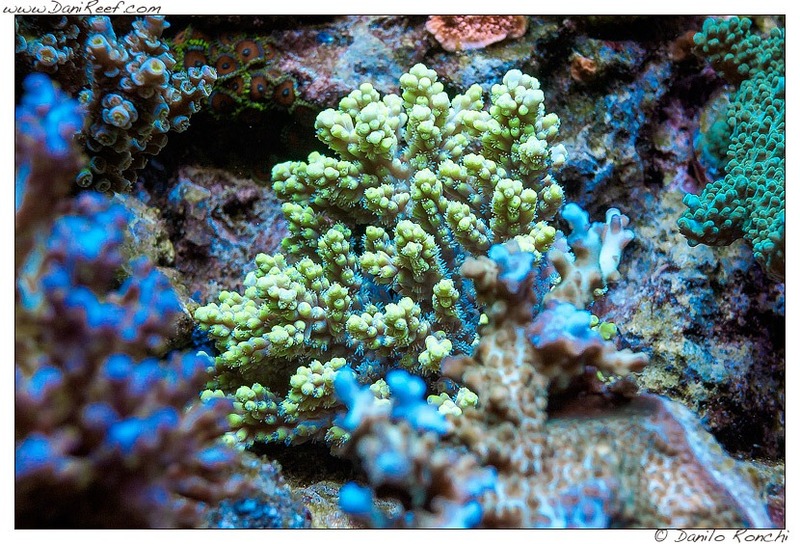 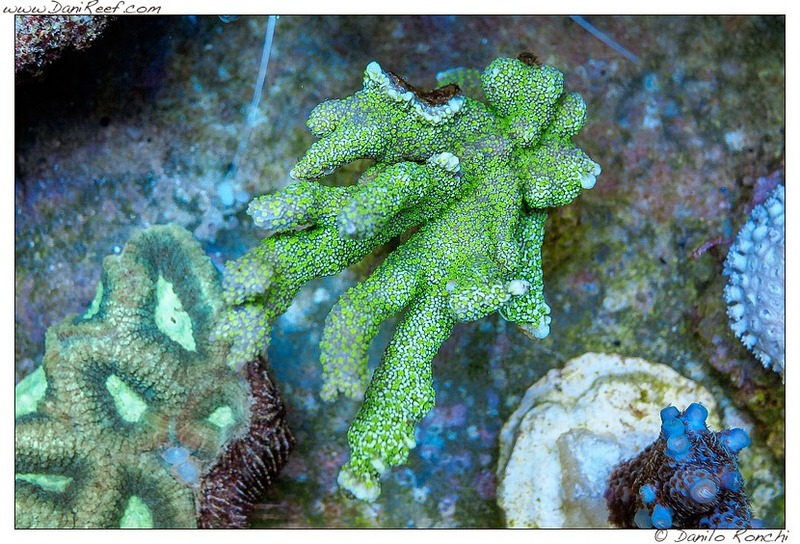 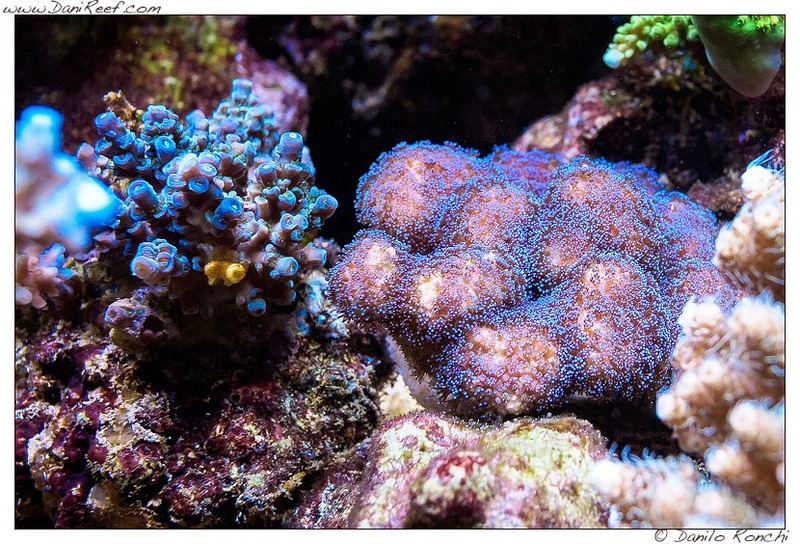 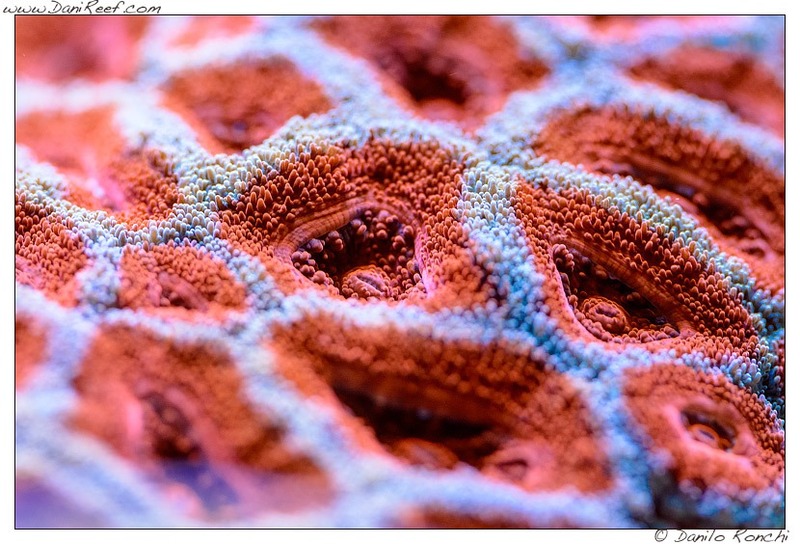 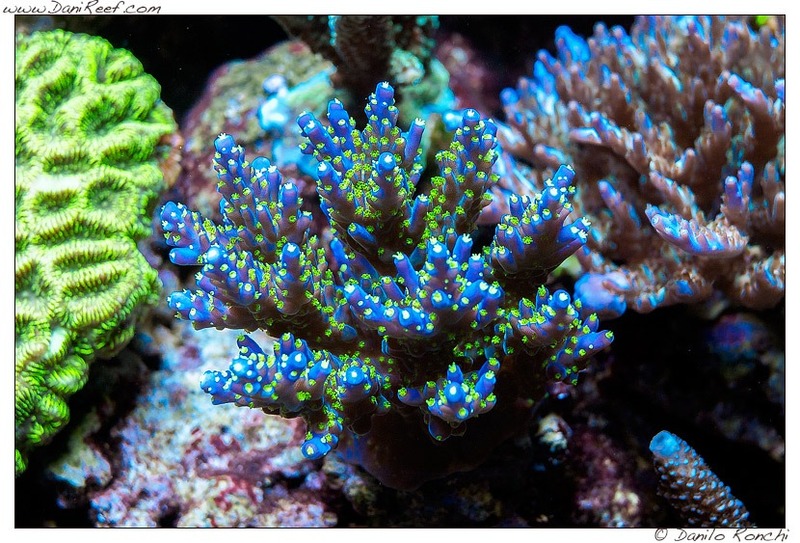 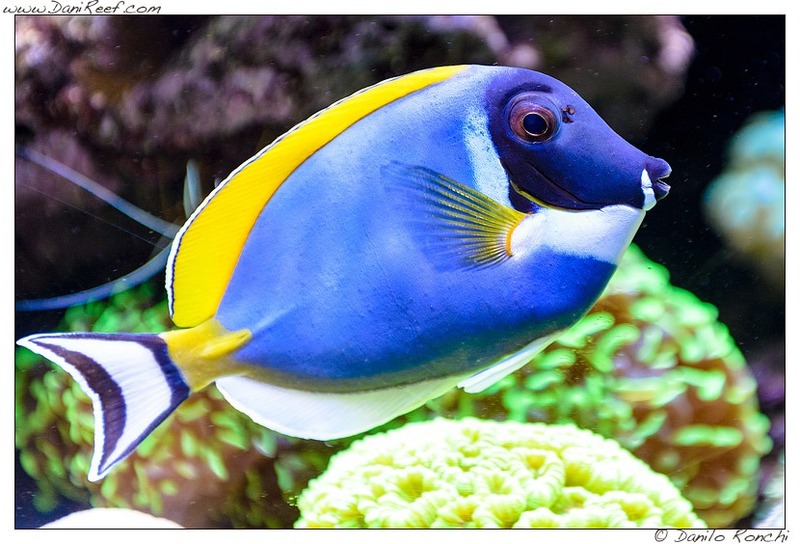 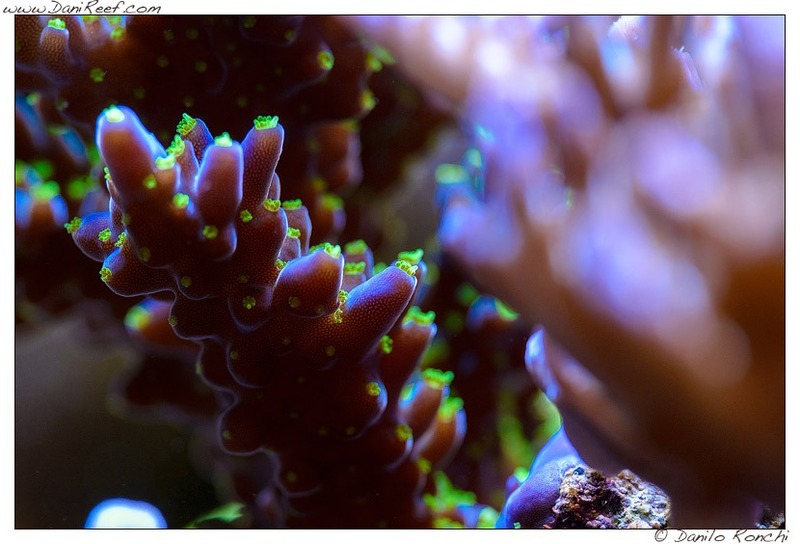 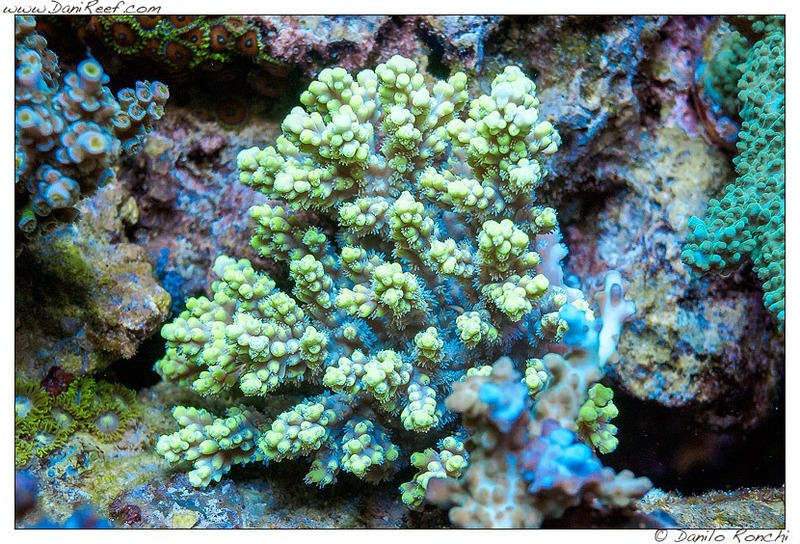 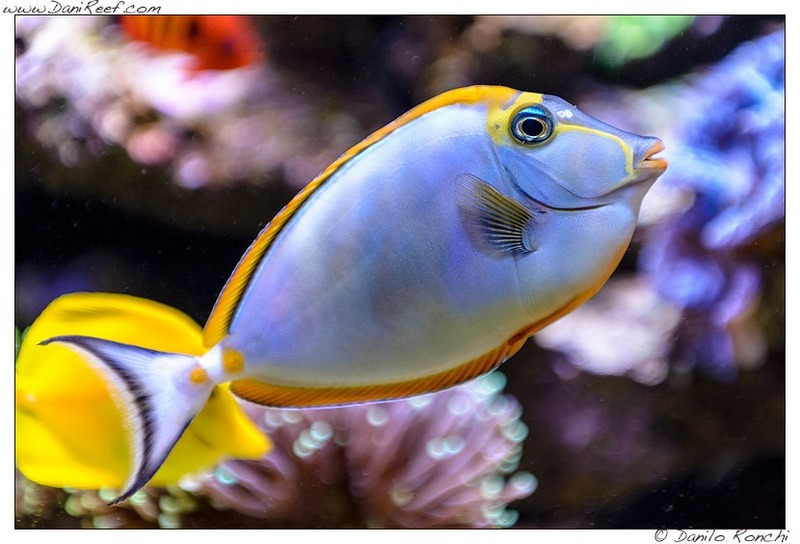 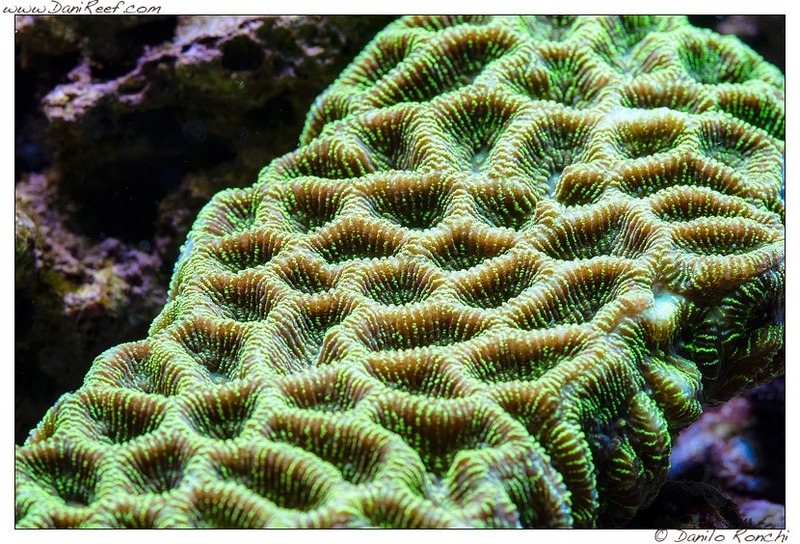 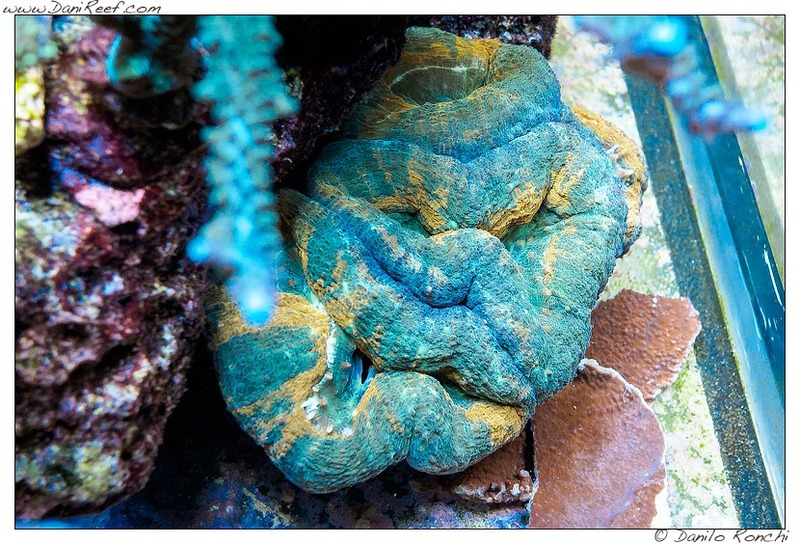 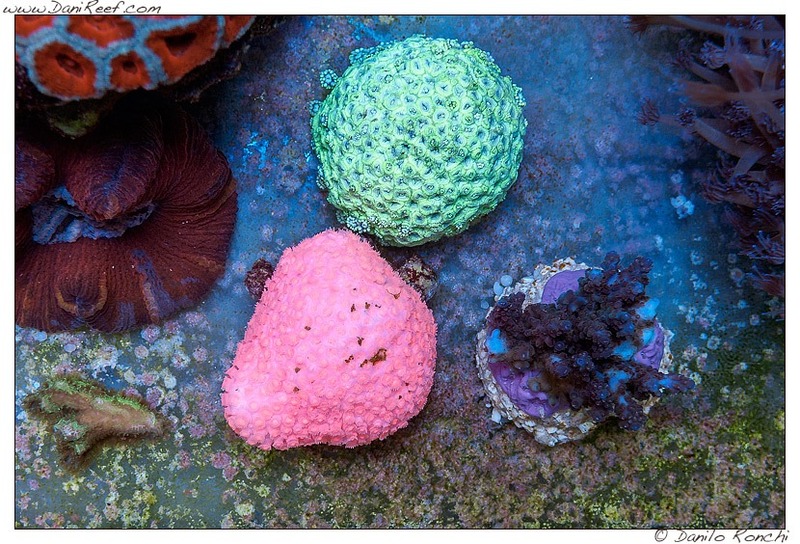 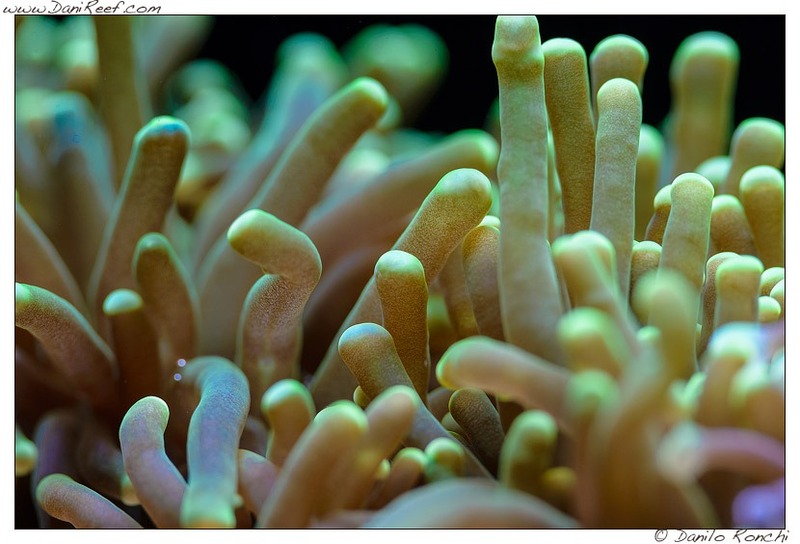 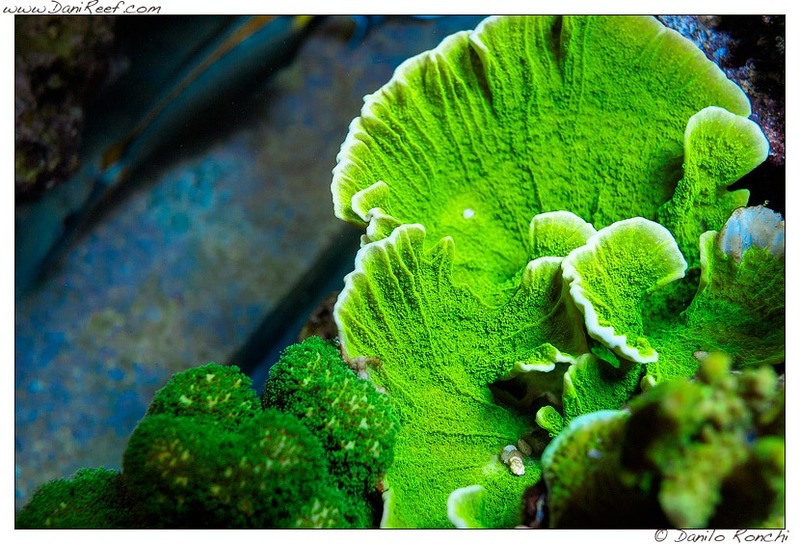 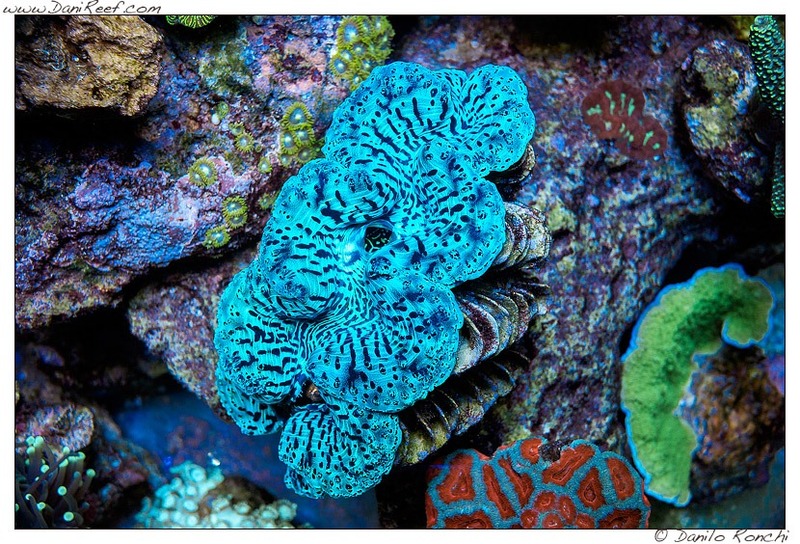 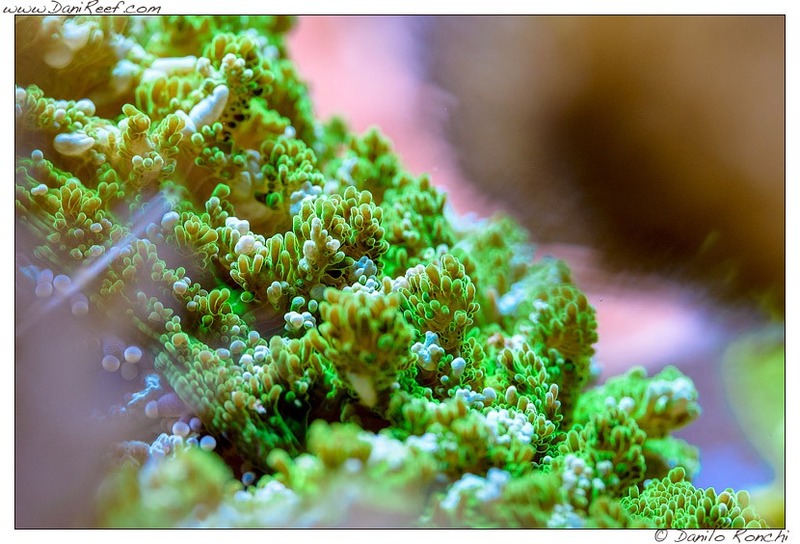 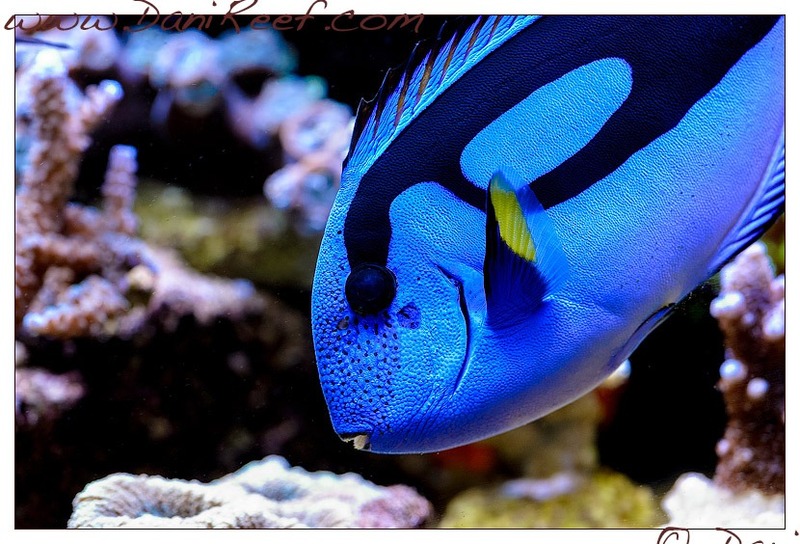 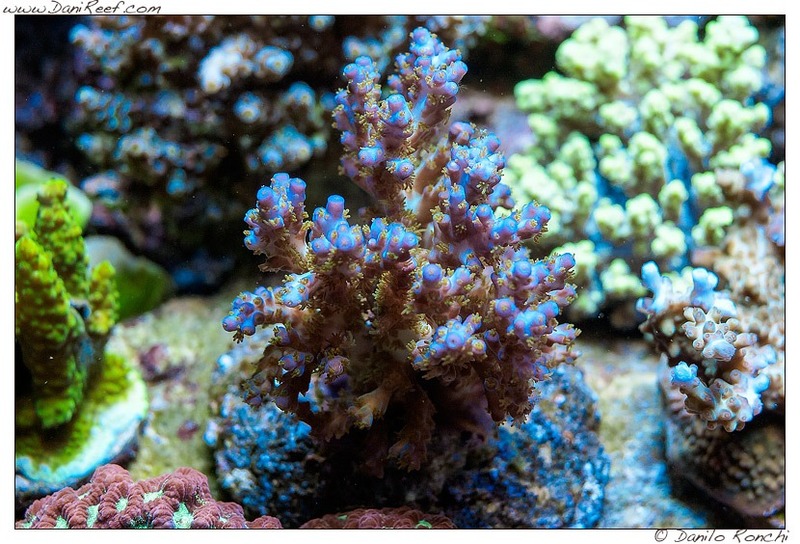 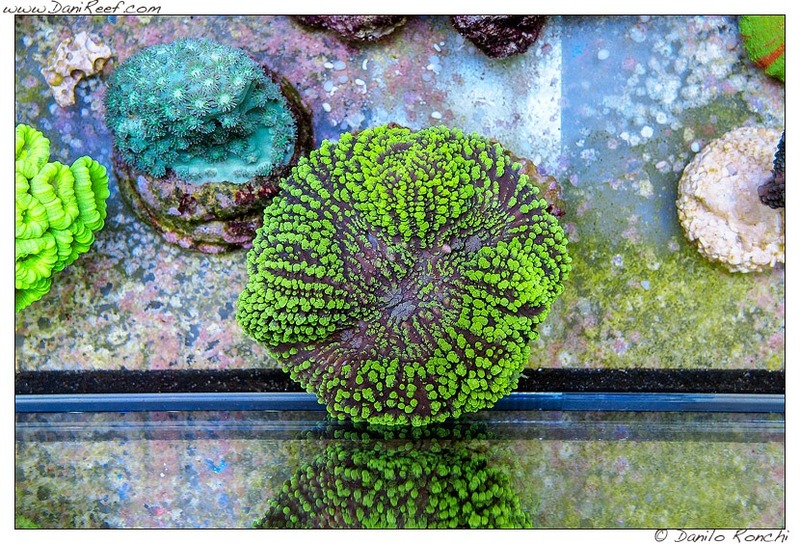 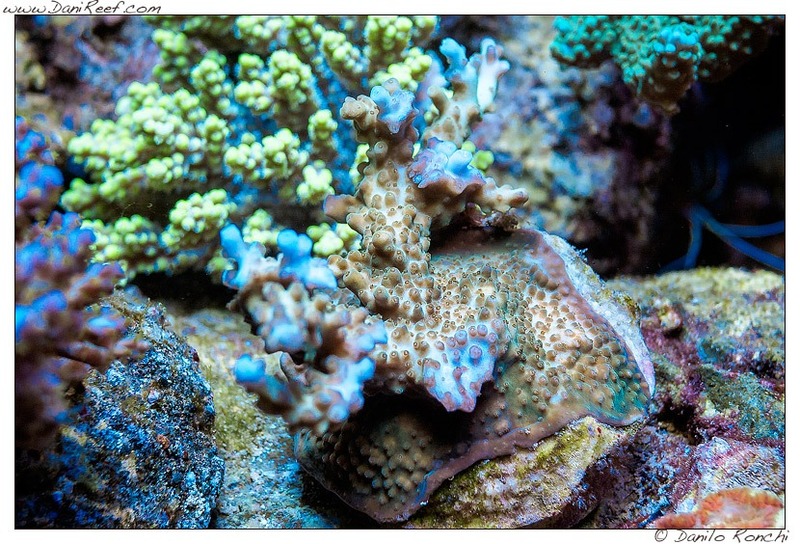 You will notice how the beauty of the shapes and colors of corals and fish are enhanced by Orphek LED aquarium Lights. 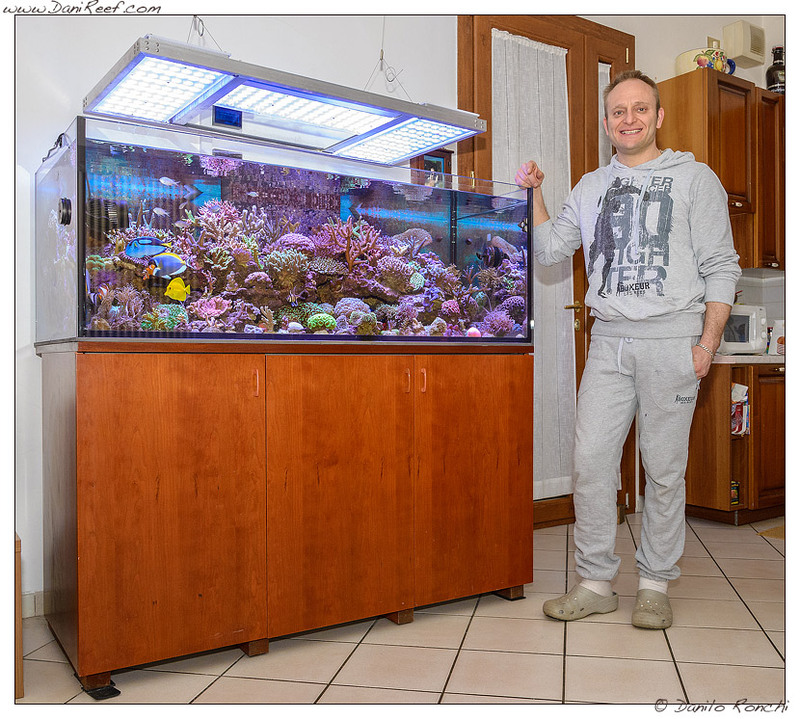 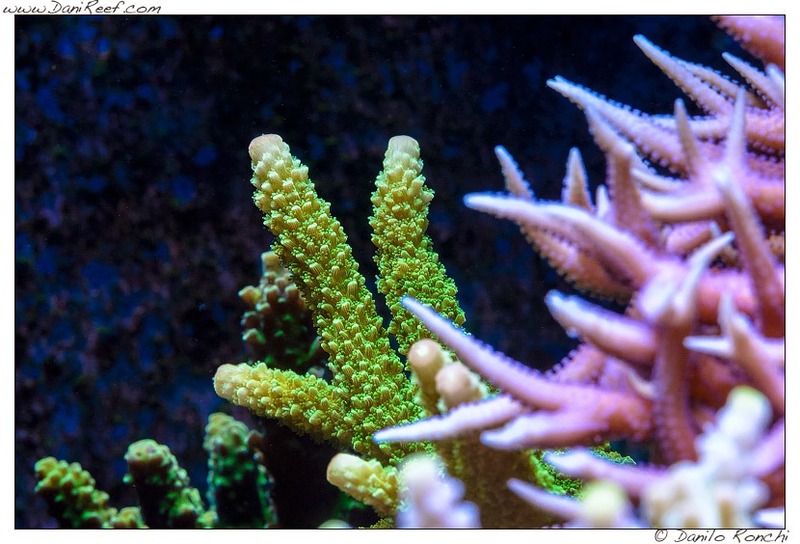 Danilo was more than kind to share these exquisite pictures of Gianluca’s tank with us, so we would like to thank both of them for giving all of us the opportunity to see these wonderful creatures in its best appearance.